3. "That's the way to do it!" 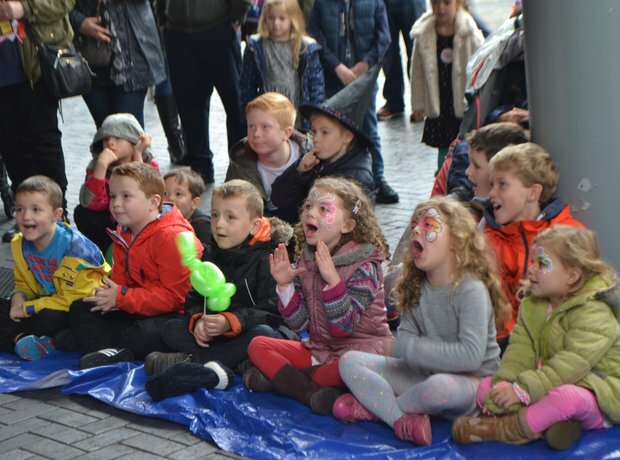 Kids and grownups gathered around to watch Punch and Judy.